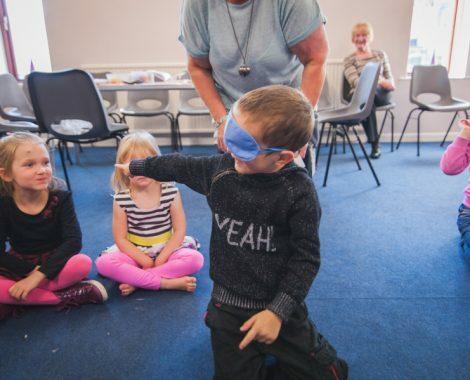 Our Sunday Morning programme for children 0-11 years, which runs during our 10.30am meeting. As a church we are passionate about our young people. 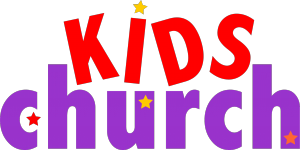 Our Sunday morning Kids’ Church is a place where children from ages 4 to 11 can come after the worship time in church and find out more about Jesus, ask questions, make friends and grow in their faith. 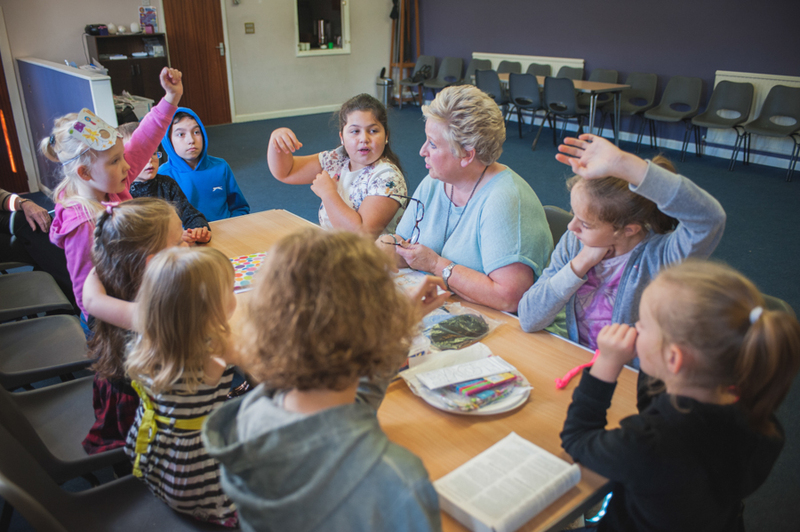 We have a lively, fun and exciting programme with games, craft activities, worship, teaching, and stories. 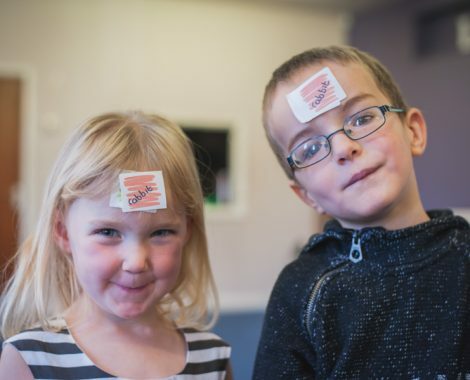 Older children are welcome to stop in the service or to attend Kids Church as junior leaders. 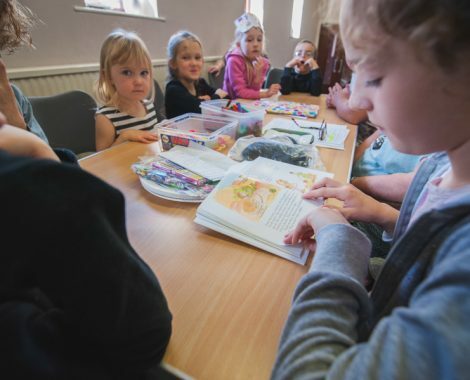 We welcome all children to our church and try to make sure we have things in place to cater for a variety of needs. 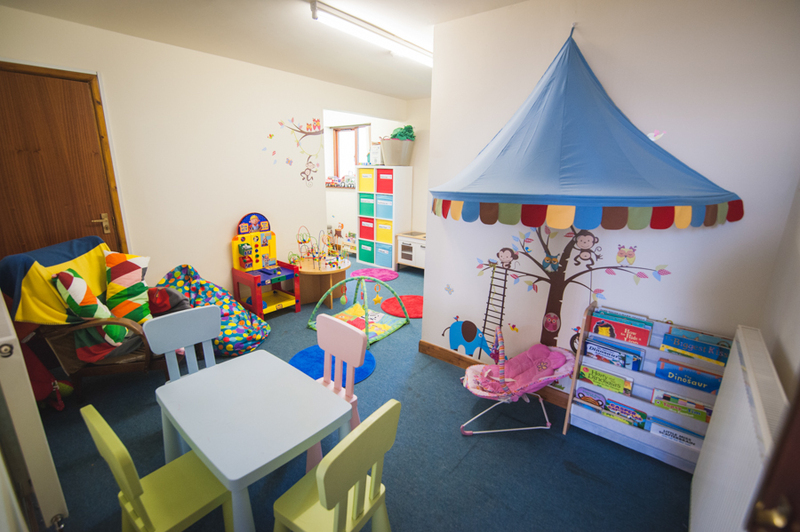 For those attending the Sunday service with babies and toddlers (0-4yrs), we have an optional crèche facility – Tiny Tots – where volunteers will care for your little ones while you enjoy the service. Parents are asked to stay with their child if they are under 1 year.